Note: The Saltwater sandal size on the bottom of the sandal is one down from the US size. For example, if your current pair of Saltwater sandals has size 4 on the sandal, please select a US size 5. The sweetest summer sandal! A classic plaited-style leather sandal for girls and boys, big and small. Wear in the sea, to the shops, or around home these stylish shoes are so comfortable and perfect for little feet on the go. Size chart and guide for the Sun-San Sandals. All measurements are of the sandal inner sole. 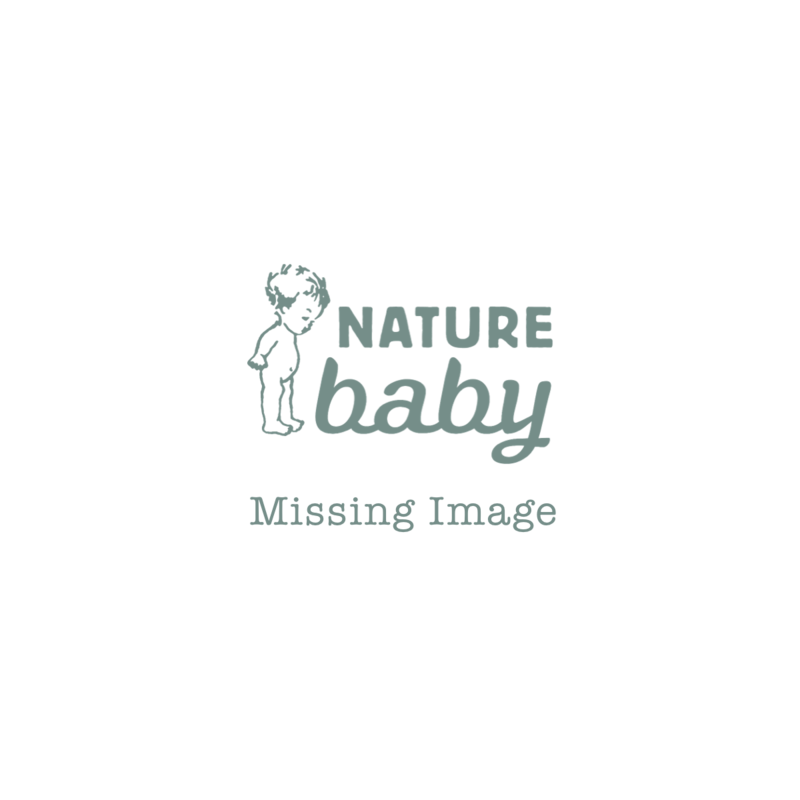 Please contact customer service at hello@naturebaby.co.nz for further assistance.